The Palestinian Liberation Organization's executive committee has called on the UN Secretary-General to take all legal measures to provide Palestinians living in Judea-Samaria, eastern Jerusalem and Gaza with international protection. The PLO also urged Ban Ki-moon to apply the Fourth Geneva Convention of 1949 and force Israel to comply with "international law" and withdraw from Judea-Samaria and eastern Jerusalem. 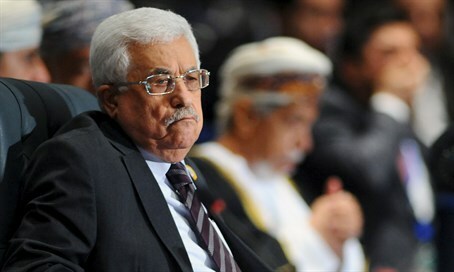 One major decision made by the committee was "the need to implement the objectives included in the President's [Mahmoud Abbas] speech to the UN General Assembly, including the immediate transition from the status of an authority to the status of a state." In his speech before the UN, Abbas renounced the Oslo Accords, claiming the Jewish state had effectively "destroyed" the agreements, effectively "negating" them and freeing the Palestinian Authority of its own commitment. In a statement released at the end of a PLO meeting chaired by Abbas, the PLO said it would continue to fight against Israel's "aggression" as well its plans to "undermine the two-state solution and establish an apartheid state" separating Gaza from Judea-Samaria. The PLO executive committee also advocated accelerating internal Palestinian reconciliation and convening a Palestinian National Council including the participation of Hamas and Islamic Jihad.